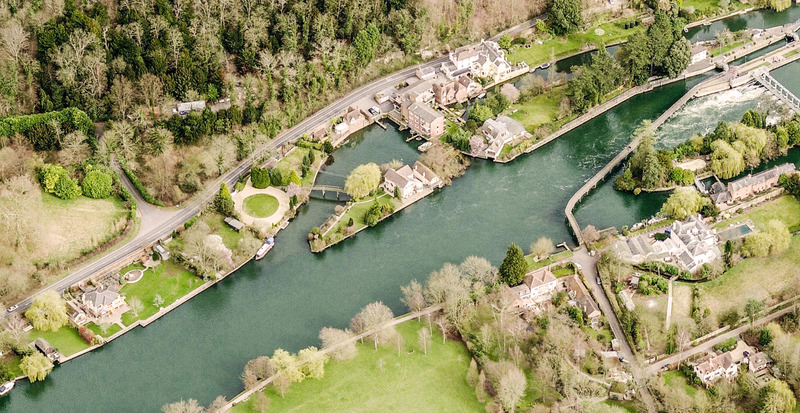 Having been inundated by flood waters on numerous occasions the client approached Baca Architects to design their new residence in the beautiful setting of Henley-upon-Thames. Located on its own island in the river Thames the new 380sqm replacement dwelling will accommodate 7 bedrooms, generous open living areas. Additional playroom and relaxation spaces are located in the ground floor which has flood resistant design, preventing water coming in during flood event. First floor is lifted above the 1 in 100 years flood level and is accessed directly by bridge from the mainland, allowing the inhabitants to reach the home during a flood.